We have about seven weeks left to make a better Texas. Today to May 27 (the last day of session) will consist of a lot of long days and likely some long nights. The Texas Senate has already passed over 110 bills; the Texas House has passed over 70. As bills pass each chamber, they are again referred to a committee in the other and must start the process over again. The state budget, the fundamental purpose for the state legislature, passed the House floor and the Senate Finance Committee. It is now waiting to be heard on the Senate floor. The budget allocates almost $250 billion over the next two years to operate all functions of the state. Given the budget stretches well over 800 pages, it would take quite a few Periódicos to explain it all. But I can assure you, after countless hours of committee meetings and workgroups, every dollar of this budget was inspected in detail. After the Senate passes the budget, likely sometime this week, the primary author of the House and Senate budget as well as some other members will meet together in a conference committee. This group will compare the two budgets side-by-side and rectify any discrepancies. Once the conference committee agrees on identical bills, the budget will head back to both chambers for final approval. This process is identical for all bills. It is a slow and laborious process for a reason, demanding multiple votes and attention from lawmakers. It should not surprise you that it is much easier for a bill to fail than to pass. This is to the benefit of us, the legislators, and you, the citizens. I passed my first bill on the Senate floor: Senate Bill 925. The bill deals with a complicated calculation to determine oil and gas production tax credits for lowproducing wells and leases. Senate Bill 925 codifies existing practice between the Railroad Commission of Texas and Comptroller, increasing government efficiency and ensuring that only eligible producers receive the tax credit. It is my hope to help government, consumers, and businesses with this bill. I am a coauthor of Senate Bill 14, which will expand rural access to broadband and deliver high speed internet. The bill is authored by Sen. Robert Nichols of east Texas; I was a proud coauthor along with 20 other Senators. We have numerous cooperatives that service Senate District 19 and this bill enables them to use current easements to provide highspeed broadband service, a rarity in parts of our District. I was able to spend a lot of time in our district this weekend. 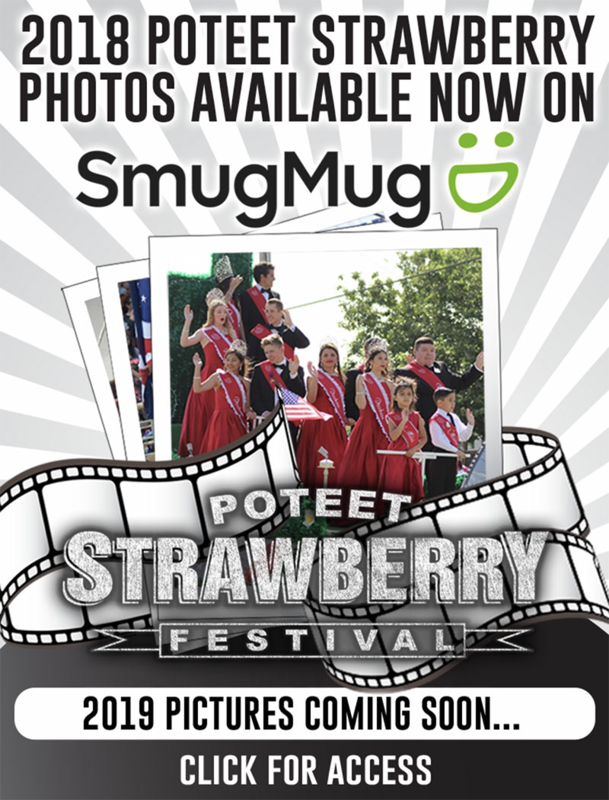 Saturday morning I was in Poteet for the annual Strawberry Festival and then drove to Uvalde that afternoon to speak at the Southwest Texas Junior College Gala. Events like these remind me how lucky I am to represent such culturally rich district. Last week, Atascosa county––my home county–– visited the Texas Capitol. That marks the last county to visit Austin this session. It was a joy to welcome each of my 17 counties and visit with the county judges, commissioners, mayors, business owners, and private citizens to talk about real issues. It was refreshing and as I reiterate often, the constituents are the boss. In that effort, please keep contacting my office with opinions on bills and other issues. We love to hear from you. Adelante! 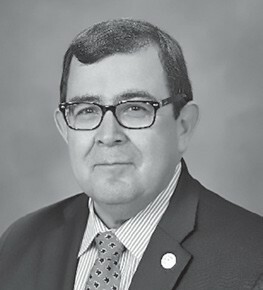 PETE FLORES is a Republican Texas Senator representing Senate District 19. To contact Senator Flores, you may E-mail his office at district19.flores@senate. texas.gov. For daily updates, follow him on Facebook: SenatorPeteFlores and on Twitter: @PeteFlores_ TX.